Having barely escaped Morian's attempt to retrieve her magic mole, Marcy and Sara are back on Earth and forbidden to use the portal until Uncle Dave, or Davi as he's known to the elves, arrives in town. However, one week can be too long to wait when you're thirteen-years-old and in possession of one of the most powerful magical objects in the multiverse. Only days go by before Marcy begs Sara to use the mole with her to have another adventure. Is it really Marcy wanting to break the rules, or does the mole have an agenda of its own? New alliances are being forged. What heinous revenge does Morian have planned? Will she be able to convince the dark elf king to join her war against the high elves? Which sinister talisman did she unearth to aid her evil designs? 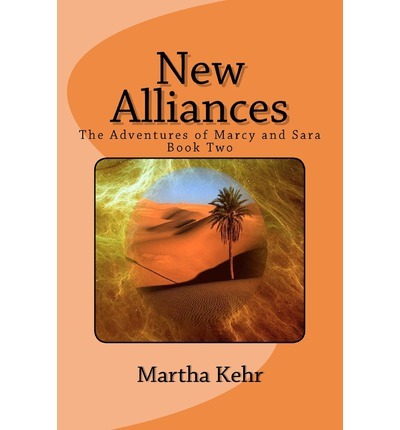 Find out these answers, and more, when you read the second book in the The Adventures of Marcy and Sara trilogy!